Jung YooAhn is a rookie actor. The actor is part of the project unit group S.O.U.L (Sound of Ultra Light) that released the song ‘Get Myself With You’. The group is composed of ASTRO’s Cha EunWoo, actor Ahn HyoSeop, Bang JaeMin (“High School Rapper” Season 2) and himself. It is a collaboration for their upcoming You Tube webdrama titled “Top Management”. 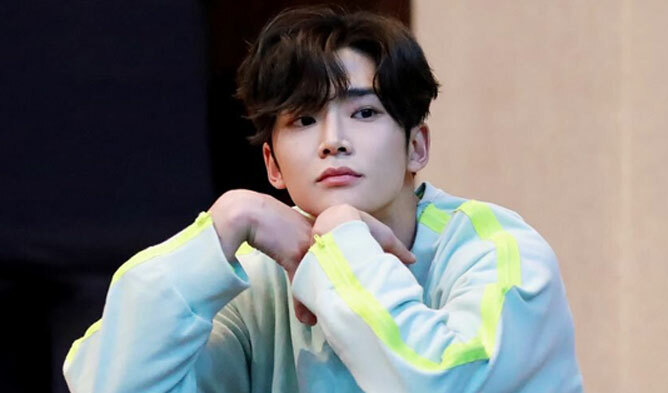 He appeared in dramas as the young version of the characters or as a supporting role such as “Come and Hug Me”, “Queen For Seven Days”, “The Liar and His Lover”, and “Lucky Romance”.